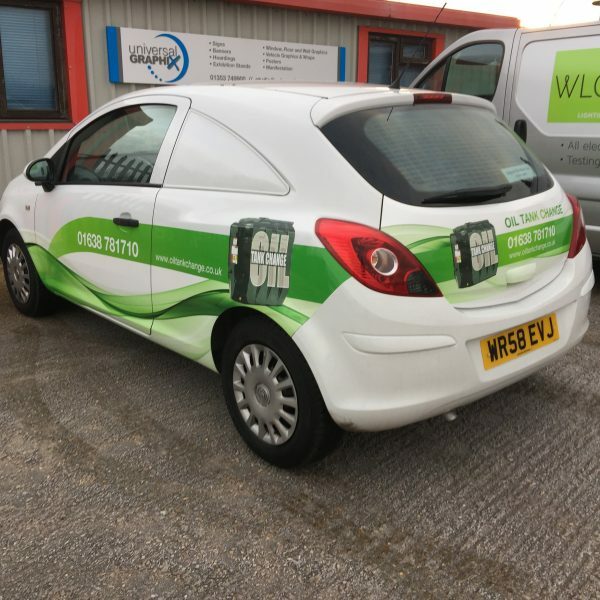 Our van graphics are professionally designed and applied, you can be assured that it will make a big impact. 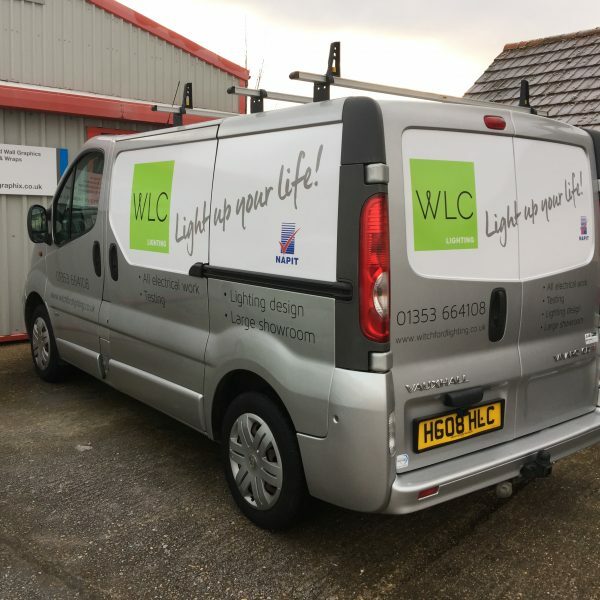 Whether you are looking for van graphics in Cambridge, or a wider area, our expert team are on hand to help you with every step of the process and ensure you end up with the best possible job. Many businesses and customers trust Universal Graphix with their vans, maybe its time you gave your van a facelift? 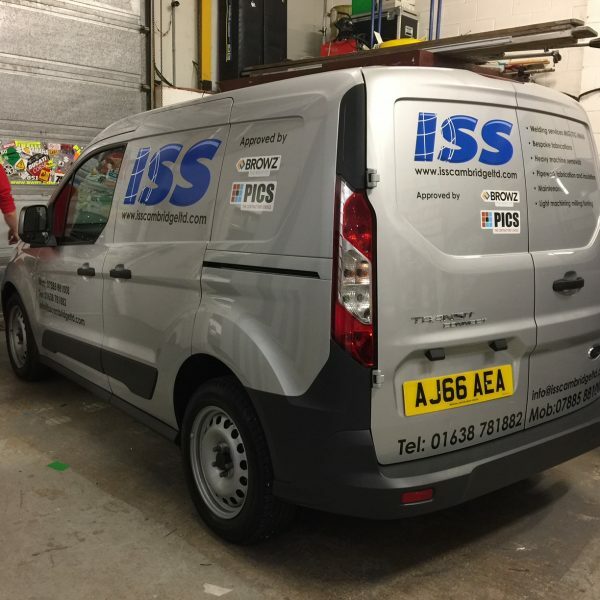 We cater for all needs, from a single van to an entire fleet; from simple, low cost, one colour van lettering, through to full colour images or an entire van wrap. Just call us today to chat about your needs.